I am a little bit of a control freak. I like to be in control of all aspects of my life as much as possible. I have a very organized calendar. My bills are NEVER, I repeat, never late. My doctor appointments are always kept and on time. I know exactly when and what is going on for the entire month. Although my calendar seems packed full of events lately, it is still organized and things go as planned. I am so not-in-control of our future right now. I've stated it, before, in a couple of previous posts: I wish I knew where we would be in 6 months. I really wish I could plan for the future. It drives me batty to wonder! I cannot plan our wedding or Scarlett's first birthday, right now, with this job movement coming into play shortly. With Ty's job, we just don't know 100% where or when we will be going until last minute. I know once we do make our move, things will become a little less chaotic... I hope. It looks like we will be able to settle down for awhile. And this is true to the core. 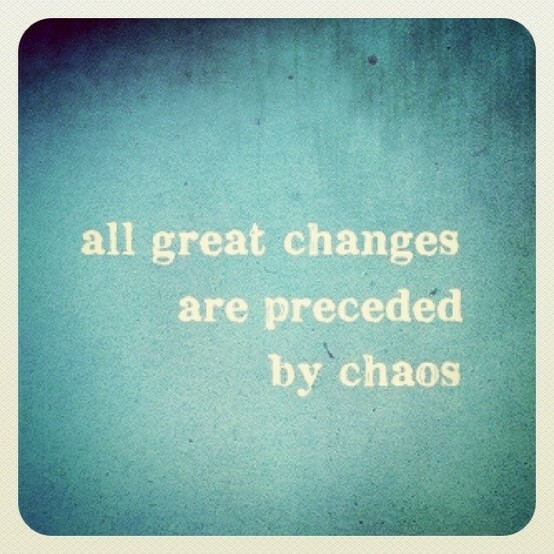 Every wonderful change in my life has been an absolute chaotic muddle prior to the actual change. From meeting Ty, to Scarlett's arrival, to moving here in New York and now, this new move. And I tell myself, it's all in God's hands. He knows what is best for us and I trust that it will all work out. It always does. 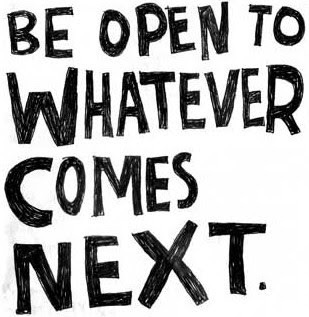 Even if it be some crazy, hectic kind of way, it works. I really have to learn to let go of my control issues and let life happen. Just relax and enjoy the ride. And that is exactly what I am going to do. No more worrying and stressing. No more letting it devour valuable time that I could spend loving Ty or relishing in Baby Scarlett. Another lesson learned. So this is me....letting go of struggle.